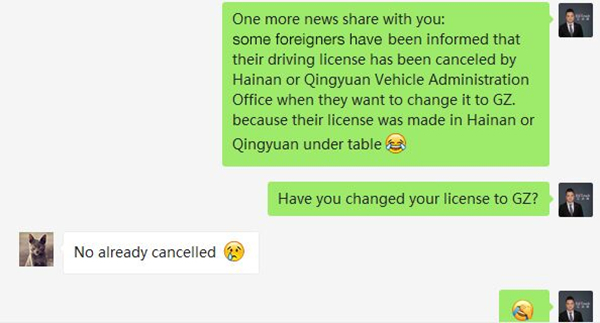 More Chinese Driving Licenses Cancelled, What Happened? Ahead of 2015, there is a common phenomenon for foreigners to get Chinese driving license in an easy but under-table way, just required to spend a few thousand. With better regulations on the management of traffic and safety, this illegal way is no more working. Qingyuan and Hainan, in the past a few years were suspicious to release many driving licenses in an under-table way, have caught the attention of the Chinese government. Some people holding Chinese driving licenses issued by Qingyuan or Hainan are informed by Guangzhou Vehicle Administration Office their licenses have been canceled when they were changing it to Guangzhou. Registration record of the driving license has been removed. To pay attention, you drive on road with such type of Chinese driving license is not different from driving without a license. Those violate traffic rules will face punishments of a penalty of 2,000RMB, both driving license and vehicle get detained. To get a Chinese driving license, you have to participate and pass the written exam. It contains 100 multiple choice questions, takes 45 minutes. Written exams in some small cities are only can be finished by Chinese, while some metropolitans have more choices such as English Spanish, French, German or Arabic. A passport with at least 90-days validity of Chinese residence permit or Chinese Visa, both original and photocopy are needed. Registration Form of Temporary Residence for Visitors issued by local police bureau, both original and photocopy are needed. 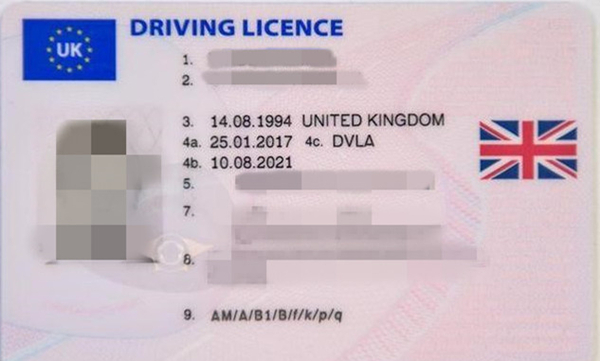 A valid driving license from any other country both original and photocopy are needed. 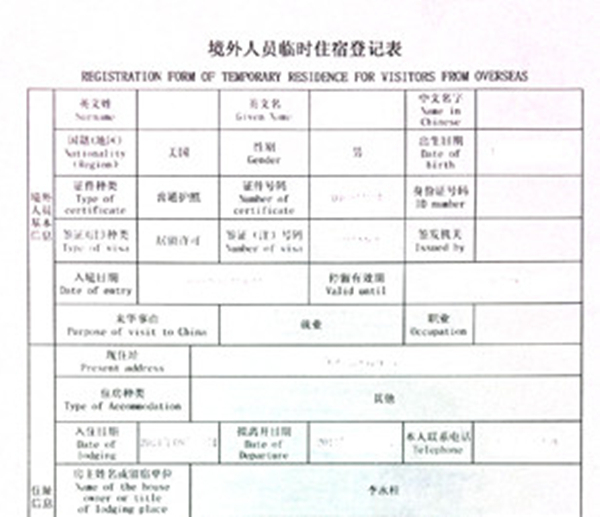 Notarization of the driving license from other languages to Chinese. How long to Get a Chinese driving license? It depends on you. 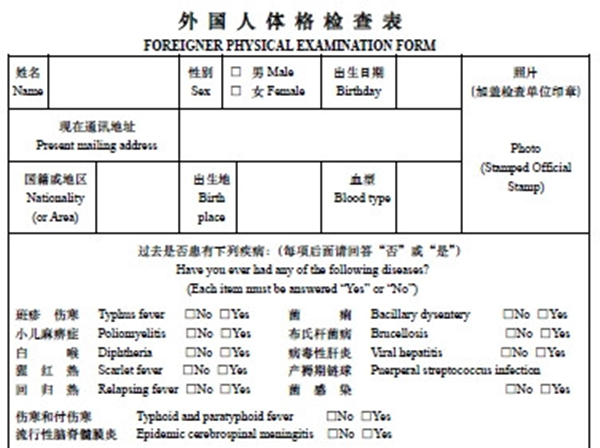 After preparing for all the needed documents, you can make an appointment for the written exam. It requires the applicants to pass the exam within 3 years. Without accident, you can get the license on the same day passing the exam.